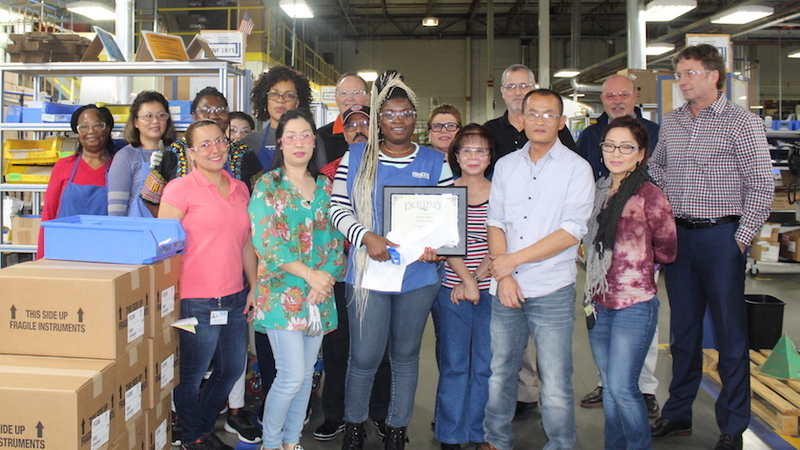 Each month, WIKA USA recognizes employees who exemplify one of the company’s seven core values. 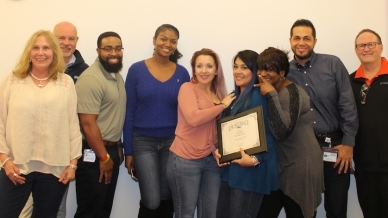 The peer-nominated award is presented to employees who go above and beyond in their roles, all while upholding WIKA’s commitment to integrity, customer satisfaction, partnership, safety, continuous improvement, social responsibility, and excellence. Established when WIKA was founded in 1946, core values are the standards by which WIKA measures itself and its employees. Thanks to employees’ commitment to these corporate values, WIKA has become a worldwide leader in industrial measurement technology. The company would not be where it is today without this dedication from within. Employees who do more than expected are vital to WIKA’s overall mission of helping customers succeed through superior instrumentation solutions. 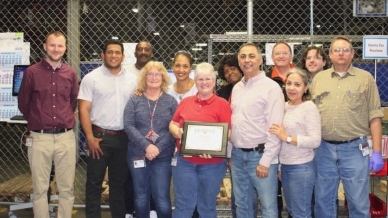 This is why WIKA USA began the monthly Core Value Award program almost 20 years ago – to acknowledge employees for their hard work and dedication. Each month a committee composed of senior managers chooses the winners, who receive a plaque, monetary award, and a designated parking spot at the main WIKA USA campus in Lawrenceville, Georgia. 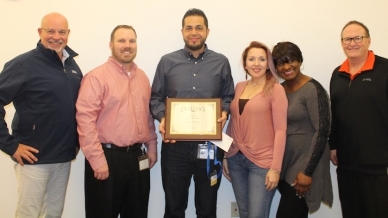 The following four employees were chosen for exemplifying one of WIKA USA’s corporate core values. Provide leadership to the organization thru strategy, employee development, hr programs and initiatives to help the organization reach financial goals and objectives.